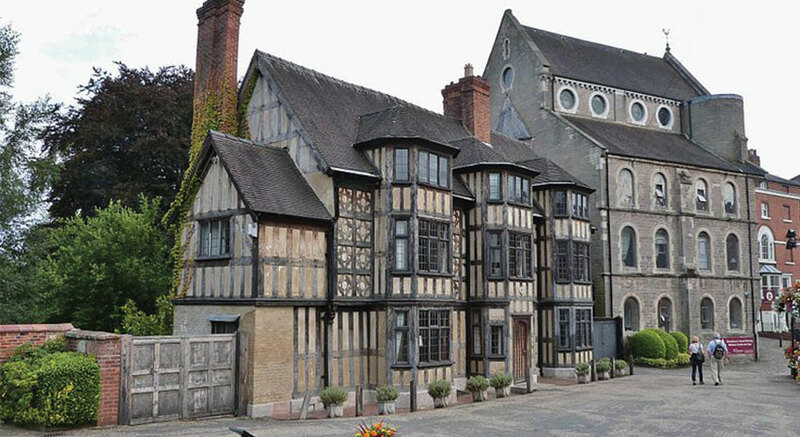 If you are looking for a quaint town and county with a mix of the old and the new to visit on your next vacation, why not add Shrewsbury and Shropshire to your bucket list? Located in western England, the town of Shrewsbury sits inside the River Severn’s loop with half-timbered Tudor buildings and magnificent Georgian houses. Beautiful gardens and narrow winding streets complete the picture. Housing a permanent exhibit of pre-history and roman artefacts, the museum also features temporary exhibitions from local and upcoming artists. Did you know that Charles Darwin was born in Shrewsbury? As a tribute, a statue of Charles Darwin has proudly sat outside his former school since 1897. The school has now been turned into the local library. No matter how quaint, a town in England won’t be complete without its own castle. 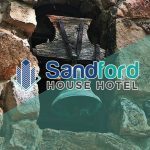 Visit the castle’s museum for a walk back in time through their collection of uniforms, photographs, and weapons dating from the 1700s to the present. It might look just like any other huge granite boulder, but this is actually a remnant from the last Ice Age. It was this boulder that gave Charles Darwin his first introduction into geological science. This famed indoor market located just beneath Shrewsbury’s clocktower is a great place to find books, collectibles, clothing, vinyl records, and antiques. As an indoor market, you can also find fresh produce that have been locally farmed. The market also has a dining area where visitors can take their pick from the wide assortment of dishes available. Local and international dishes are on offer to indulge your craving. Shropshire is considered to be England’s largest county inland. The landscape remains unspoiled that allows the existence of diverse habitats resulting in a diverse wildlife. The Ironbridge Gorge, declared as a UNESCO World Heritage Site, holds the world’s first iron bridge that marked the start of the Industrial Revolution 300 years ago. The Ironbridge Gorge is also home to ten indoor and outdoor museums. Each visitor is taken on a journey from the start of the Industrial Revolution to the Victorian era. The castle is located in the South Shropshire countryside nearing the Welsh border. 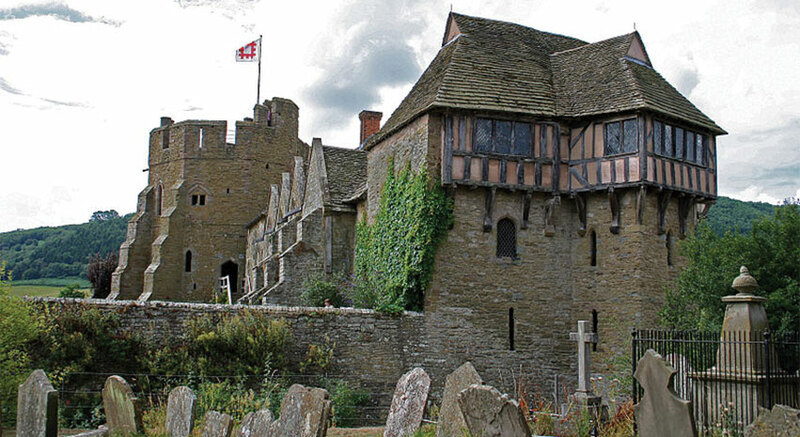 The Stokesay Castle was built in the 13th century and is to-date the best preserved and finest fortified Manor house in England. Wroxeter was once identified as the fourth largest city during Roman times. Originally designed to be a fortress of the Roman legion, it later became populated by traders and retired soldiers making it a thriving city. Visitors will be impressed with the second century municipal baths and the huge wall remains that divides the municipal baths from the exercise hall. Archeological finds provide evidence on the last years of Wroxeter as a Roman city. After reading this post, aren’t you excited to visit Shrewsbury and Shropshire, or do a longer roadtrip from Shropshire to London? 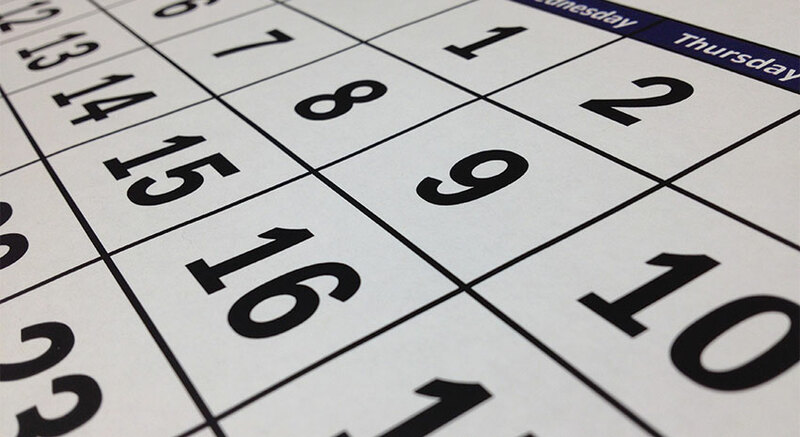 Check your calendar for your next vacation time and book your reservation now! Every traveler knows that travel accessories are a must if they want to enjoy their travel experience. 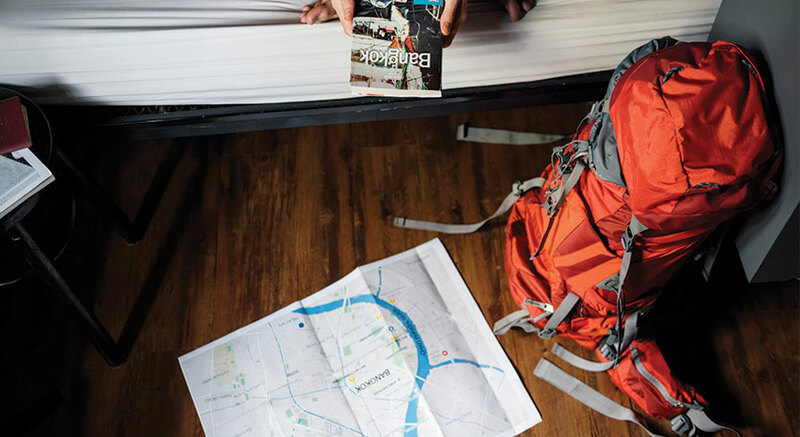 Having these on-hand wherever you are traveling to also helps keep you somewhat ready for anything unexpected that might happen during your journey. 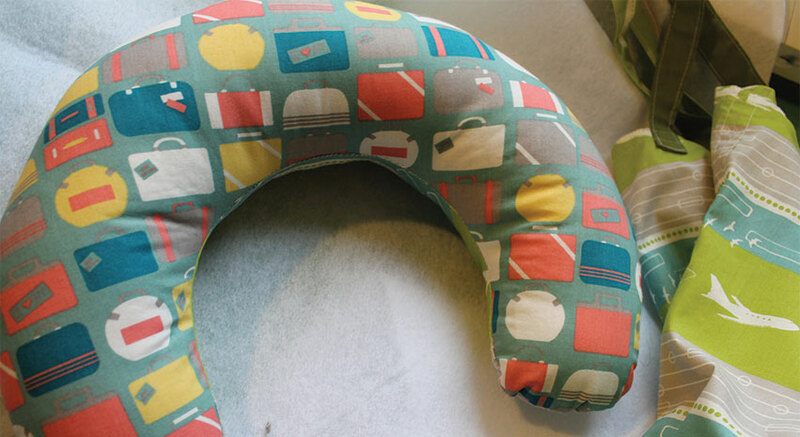 Travel pillows come in all sizes and colors. You have the option of bringing along the inflatable or non-inflatable type. It helps keep your head from falling into an uncomfortable position while you sleep during your travel. Adult and kid versions are available. Perfect for use even when you are camping outdoors. Price normally range between $10 and $100 depending on the features. 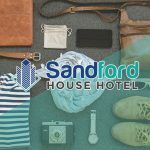 Some travelers prefer to bring their own towels even if they are checking into a hotel that provides guests with towels for room use. Invest in a travel towel that are quick drying yet super absorbent. A good quality travel towel can cost around $25. If you ever had problems with trying to fit all your clothes into one luggage bag, then consider investing in a storage space saver bag. It allows you to save on space by compressing the air out of the bag leaving you with more space in your luggage to fill up. You can also use these to save up on storage space inside your cabinets while keeping your clothes dust free. Price begins at $15. Have your daily vitamin supplements or medicines on hand while traveling. No need to rummage through your bag to locate your pill organizer. Drink straight from the bottle or use the bottle cap as a drinking cup. The bottle is made from BPA-free materials and available in 5 color options. Price begins at $6.29. You’ve thoroughly enjoyed yourself and bought a lot of mementos to take home, but worried that you might go over the allowed luggage weight? Or are you just heading out for your trip? Times like these, having a digital luggage scale comes in handy. Choose a digital luggage scale that is compact and lightweight, so you can simply hook it onto your bag or hand-carry luggage. Price begins at $12. Packing cubes particularly the compression types are great travel accessories since they allow you to keep your luggage organized with minimum fuss. You can also use them for organizing your stuff at home. Price for packing cubes begins at $9. Leave your bulky cameras and videocams at home when traveling. Invest in a good camera lens that you can simply attach to your cell phone or tablet for easy movement. There are a number of models with different features that you can choose from. Price begins at $10. Safety first before anything else even when you are checked into your accommodation of choice. The travel door alarm is pocket sized that you can attach to the door or window. Some models also have built in flashlights. The travel door alarm price begins at $12. Have you recently discovered a must-have travel accessory that we overlooked? We’d love to hear about it! Vacation time is coming soon and this time you have UK as your travel destination. With more than a hundred scenic sites to visit, you’ll definitely want to narrow down your itinerary otherwise you might not have enough time to enjoy yourself. Nothing spells relaxation than a trip to a beautiful countryside along with its rich heritage. 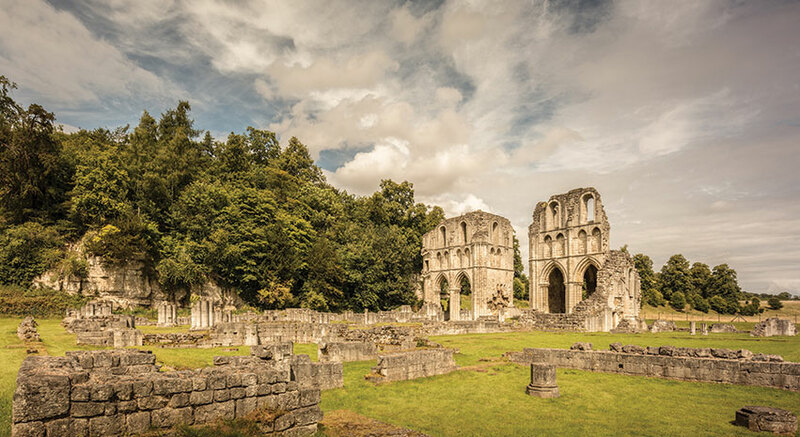 Classified as a World Heritage Site, Yorkshire has a wealth of history and mystery with its ruins and castles. Yorkshire also boasts of a number of 5-star restaurants, markets, and farm shops that are sure to satisfy your craving for a gastronomic delight. Add the wonderful drinks to quench the thirst after a whole day of sightseeing and your visit is complete. Are you a lover of the arts? Yorkshire has a multitude of art galleries, museums, and craft centers to get you inspired while on a holiday. If you have kids and are stumped on where to take them. Yorkshire has a number of places that you can visit with the kids that are guaranteed to keep them entertained. Looking forward to visiting a place that offers magnificent beaches, scenic national parks, and a chance to enjoy some outdoor activities? 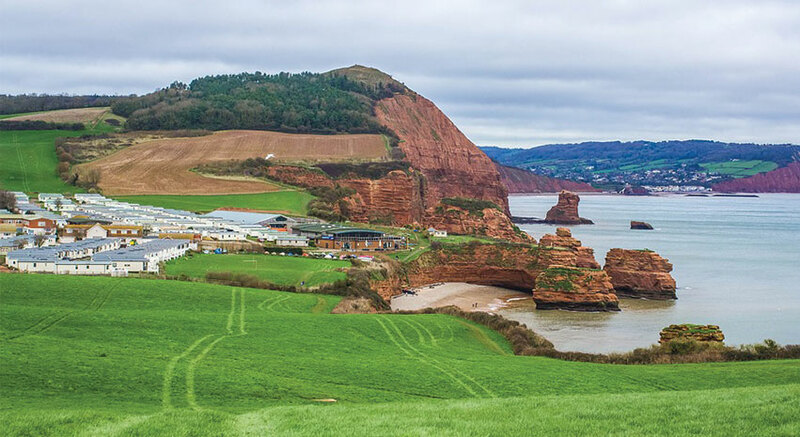 Then Devon is the place you’ll want to visit. The north coastline of Devon offers visitors a chance to learn surfing while the south coastline is perfect for canoeing. The Devon inland also has much to offer including some wonderful historical sites and art galleries. There are a number of outdoor activities that the entire family can participate in. Sample and purchase a wide array of sumptuous food and drinks at the local farmers’ markets. They offer visitors a chance to get a taste of true Devon food staples such as seafood, lamb, pork, and venison. Artisanal cheese, ice cream, and drinks are also available. Devon also has the tight budget traveler in mind. Their tourist information website even has a page dedicated for such budget-friendly inspirations. 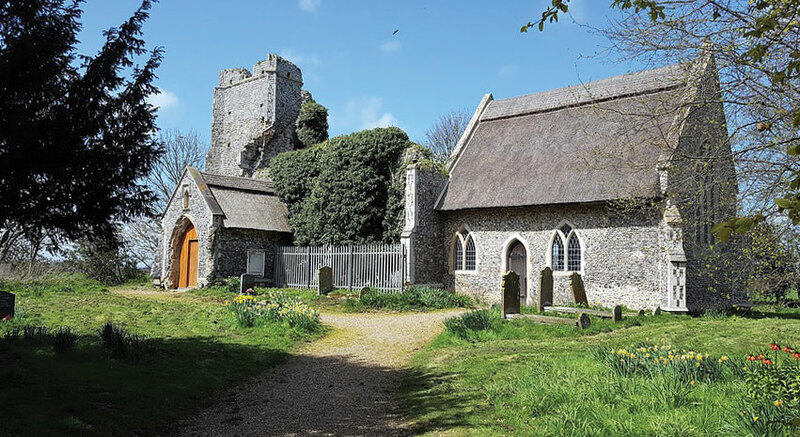 If visiting a picturesque countryside with historic sites such as castle ruins and medieval churches are more your style, then Norfolk is just the destination for you. Satisfy the explorer in you by visiting Blakeney Point, the Cromer Forest Bed Formation, the Cromer Ridge, Flint, the Great Chalk Reef, the River Wensum, and The Brecks to see why they are considered as the 7 natural wonders of Norfolk. Found yourself craving for some time on the beach? Not to worry! Norfolk has a wonderful seaside for you to indulge in. Depending on which beachfront you’ll be visiting, you can choose from a wide array of beach activities (not to mention all the fresh catch of the day that you can eat!). Shop and have fun at the local farmers’ markets that features artisanal products that you can enjoy on site or keep as a memento of your Norfolk trip. Admittedly, there are more places to visit in the UK but these three would be our choices for 2018 top destinations. If you have recently visited a place in the UK that you think should be in the list, let us know! Gone are the days when a traveler has to deal with a heavy suitcase that tend to add on to the allowed weight an airline passenger is allotted for every flight. Nowadays, travelers are spoiled with the wide assortment of light weight luggage that they can pick whichever suits their taste and travel needs. Deciding on which luggage brand to purchase, however, can be quite confusing due to the number of brands available in the market today. Which one should you pick? To help narrow down your choices, here are our recommendations for the top 5 brands for 2018 based on quality, durability, design, interior space, sizes available, their ability to meet the requirements of any airlines, and last but not the least the price range. One of the oldest dependable and widely available luggage brands in the market since its release about 75 years ago. 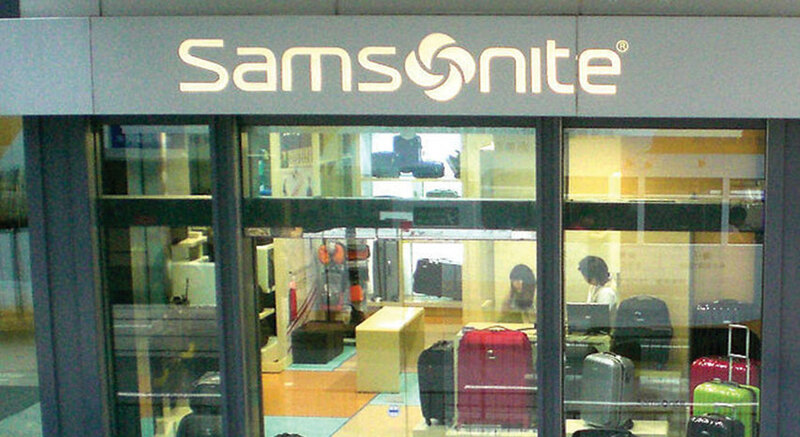 American Tourister is owned and manufactured by Samsonite. American Tourister offers both hardside and softside suitcases with a variety of colors and designs to choose from. Kids and kids-at-heart would be delighted with their Marvel Comics and Disney character inspired bags. 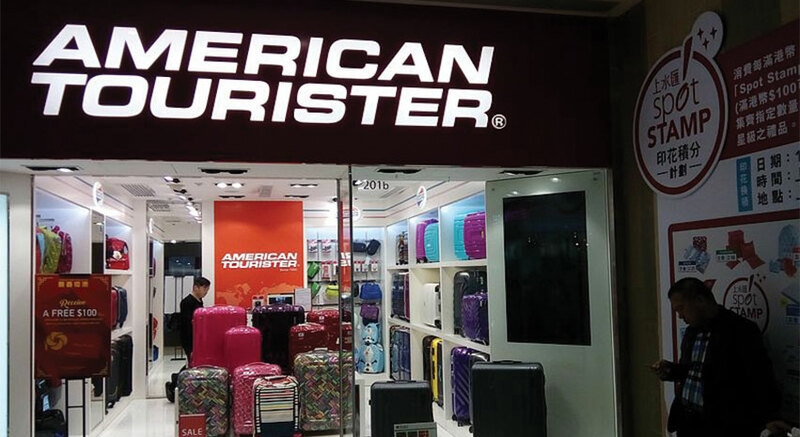 Price-wise, American Tourister is known for their low to mid-range prices without compromising their quality, which makes it quite popular among non-frequent travelers. Another well-known luggage brand that is widely available in the market since its introduction about 100 years ago. Samsonite is well known for its durability and style. 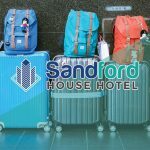 Samsonite offers both hardside and softside suitcases including an assortment of backpacks, travel accessories, and even garment bags. One of their most sellable designs would be the suitcases with spinner wheels. Their products are sold from the low- to the mid-price range. 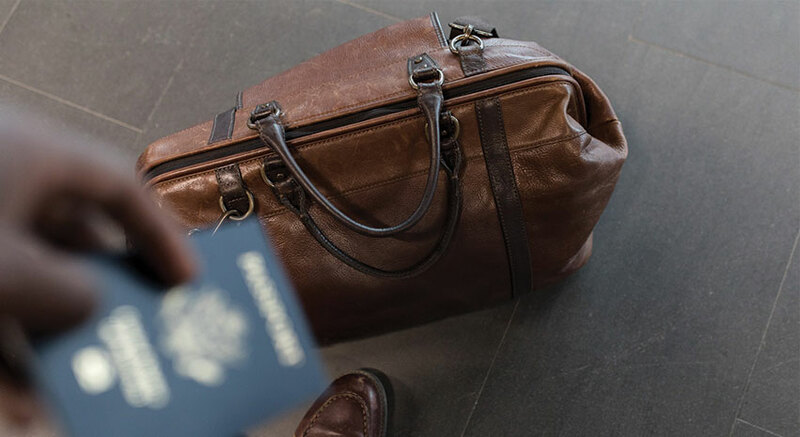 Originally starting as a manufacturer for leather camera cases, Delsey also expanded into the luggage business about 7 decades ago. Since then, Delsey has continuously manufactured high quality products that travelers are only too happy to take advantage of. 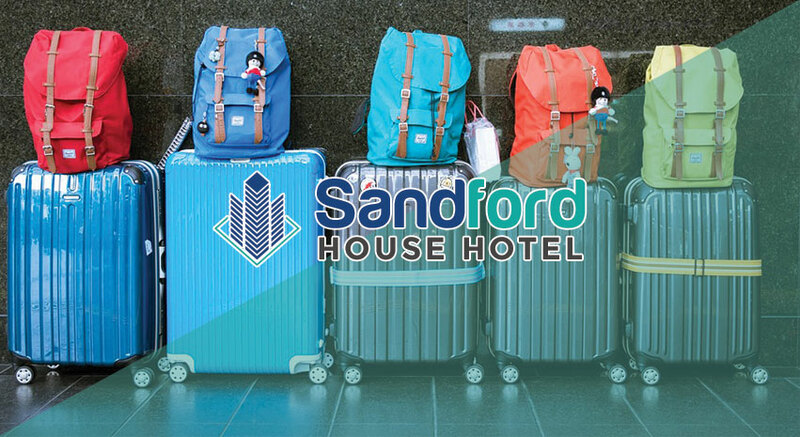 They specialize in hardside suitcases, but you can also find softside suitcases, backpacks, travel bags, and even school bags as part of their product line. The products are sold along the mid-price range. Flight crews also get their fair share of the suitcase market. Travelpro was a brainchild of an airline pilot after he realized the need to have a wheeled luggage. This idea led to the birth of Travelpro, which basically introduced the first wheeled, carry-on suitcase that has an extendable handle to pull the suitcase in an upright position. The brand is quite popular among flight crews due to its high quality and durability. 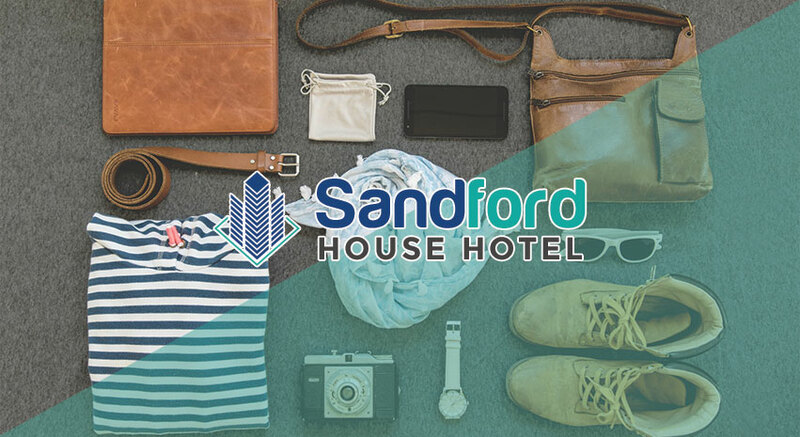 They have a range of hardside and softside suitcases, garment bags, backpacks, and laptop bags that are in the mid-price range. Founded in 1975, Eagle Creek has been a favorite among backpacking travelers due to its casual and outdoorsy vibe. Don’t be fooled by its rugged look though. Eagle Creek luggage has been designed for functionality and durability. Eagle Creek products are made of tough polyester fabrics that have been coated to resist any weather condition. Heavy duty wheels and puncture proof lockable zippers with a “No Matter What” lifetime warranty definitely makes it worth its above mid-price range. 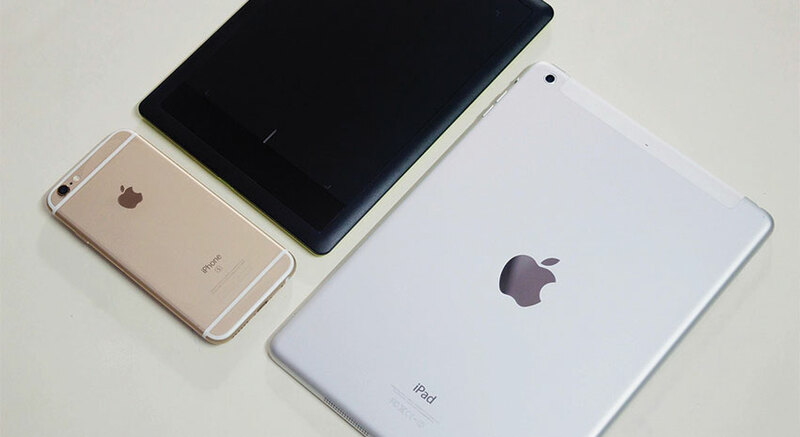 After reading our top picks, you now get to decide which one to purchase. All brands are also available online for ease of purchase. 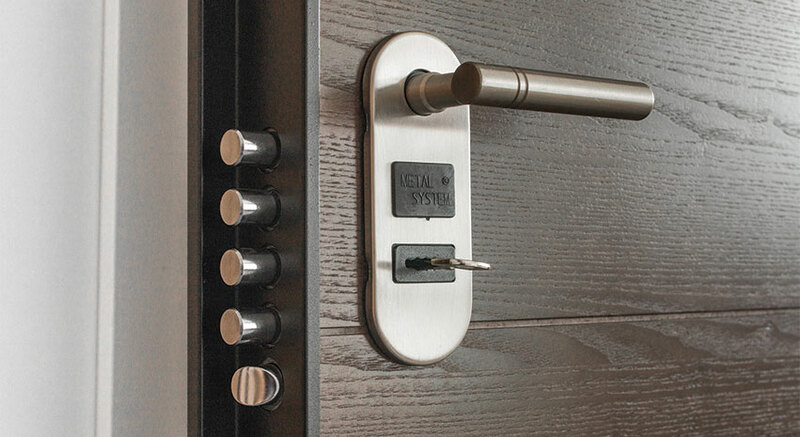 Your safety and security should always be a priority. Never let your guard down particularly if you are traveling on your own. If you’re a woman who would be traveling alone for the first time or visiting a new place, there is all the more reason to be extra cautious. Here are some safety tips that travel experts advise to keep in mind. 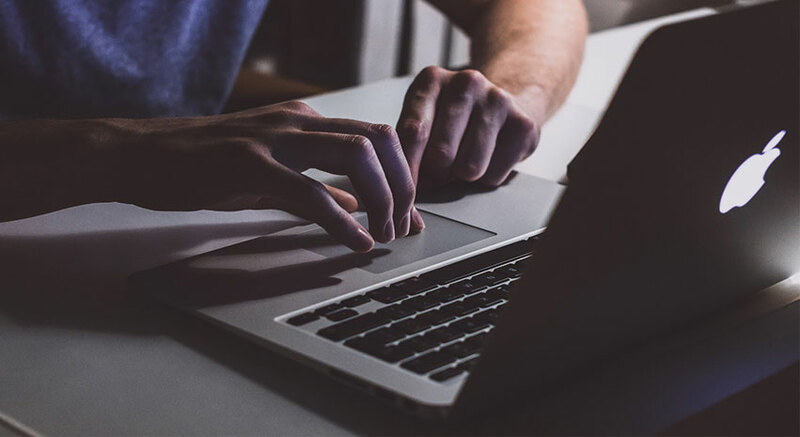 Take the time to do some online sleuthing to check for availability of a secure hotel and location. Don’t get sidetracked by the offer of a low room price. 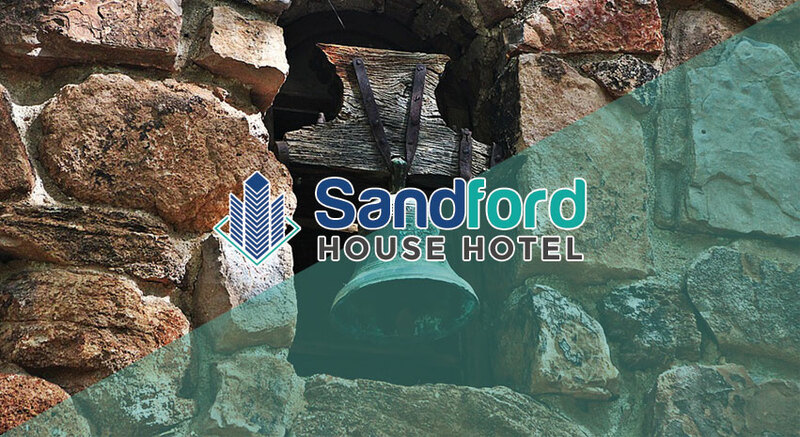 If you are not sure whether the hotel your staying at is located in a safe neighborhood, check for guest reviews. 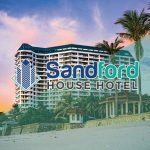 They are the best source of first hand experience with the hotel and its neighborhood. One of the best online resources for this would be Yelp. They have a wide database on a global scale, complete with unedited reviews from the hotel guests. Always request for a room that is not located on the ground floor. If you are booking online, check to see if you can add this particular request prior to finalizing the reservation. 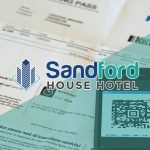 If needs be, call the hotel to provide them with the information on your room requirement. Choosing a room located from the third to the fifth floor would be ideal. 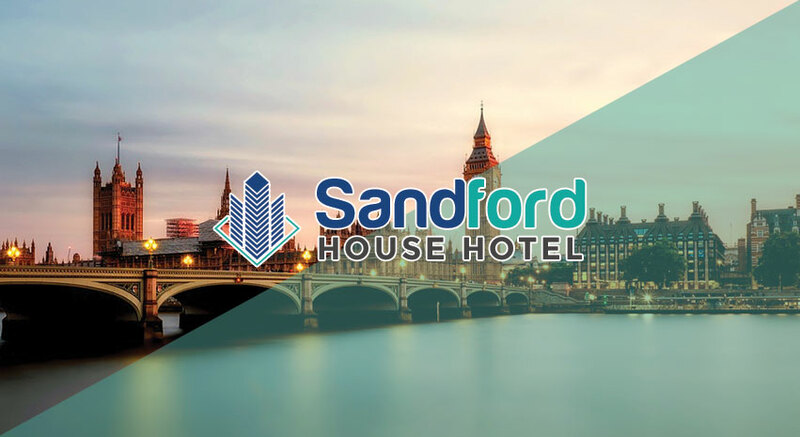 Rooms located on the ground floor are easily accessible to burglars while rooms on the third to fifth floor are easily accessible by fire engine ladders in the rare case that a fire breaks out or any other forms of emergency occur. Never let your luggage out of your sight during the entire check-in process. Thieves are quite clever nowadays. If you need to speak to an employee at the front desk, place your luggage between the desk and yourself. Should you require the assistance of a hotel porter, inform the front desk employee that you need help with your luggage and wait by the front desk until the porter arrives. Don’t leave your credit card lying on the front desk. A good camera can easily catch the details without your knowledge. Hand it directly to the front desk employee once they require your credit card and check that the correct card is handed back to you. 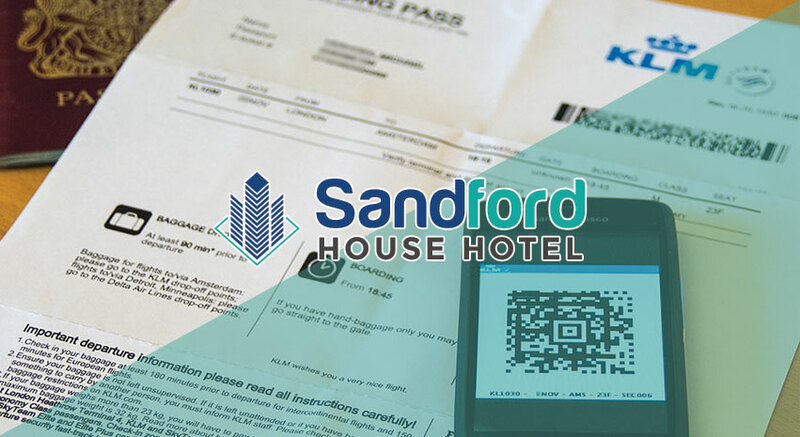 During the check-in process, inform the person assisting you that you don’t want them to say your room number out loud. Have them write it on a piece of paper. You don’t want anyone to know where you are staying exactly, do you? Before leaving the front desk, ask for at least 2 of the hotel’s business cards. Keep one in your wallet or card holder to remind you of where you’re staying. Keep the other card right beside the hotel phone in case of emergency. All reputable hotels have safe deposit boxes where guests can have their valuable items stored during their stay. This is one thing to keep in mind since hotels accept liability for items left in their care. Always get a written receipt for your items. Don’t be hesitant to ask about the hotel’s coverage policy in case of loss or damage. 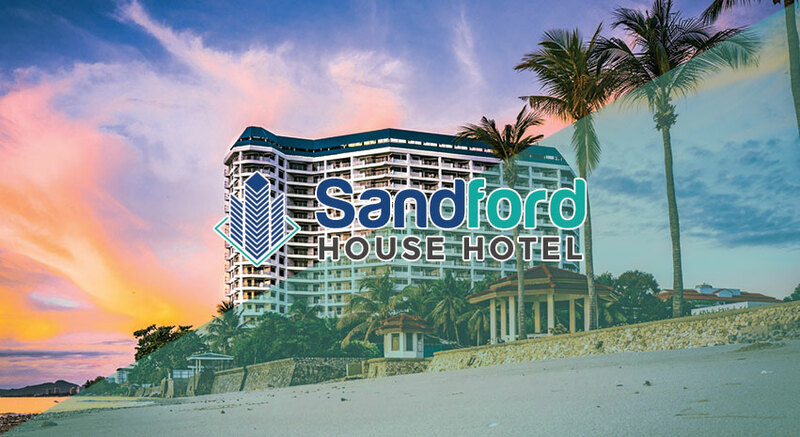 Unless you are expecting room service or somebody to visit you in your room, don’t open the door even if they have identified themselves as part of the hotel staff. Make them wait while you call the front desk to check if they had somebody come up to your room. Practicing the age-old adage of safety first before anything else can guarantee that you’ll have a memorable and enjoyable trip. You’ve worked hard and saved your hard-earned money. Now, you think it’s the right time for you to play hard too. If you’re planning to take a vacation that requires you to book a flight, read on to check how you can additionally save money. Don’t hastily click on that button to book a flight for what looks like a cheaper airfare even if it isn’t the usual arrival airport for the destination that you are wanting to visit. Take the time to check the distance of the arrival airport from your final destination. Overlooking this bit of information might result into you having to pay more for car rental or taxi fare just to get to your final destination. 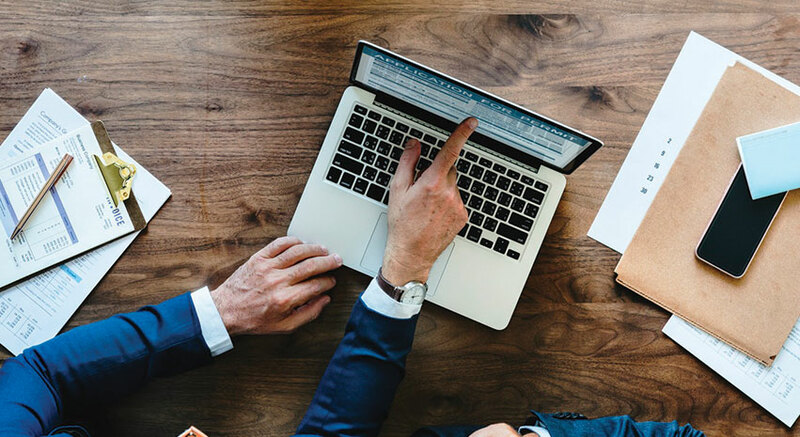 If you don’t have an idea where to begin, check out Skyscanner online to search and compare millions of flights daily for the cheapest flights. Their search engine is programmed to provide you with the latest information wherever you are. Most often than not, airline companies offer flights with low fares for a limited time to purchase and limited flight dates. If you have always planned to travel for your vacation, you most probably have an idea when the low airfare promotions are offered. Marking your calendar and planning your vacation around these dates would be a plus. Be sure to read the fine print to check what the promotion inclusions are with regards to baggage and taxes. If the promotion only covers a one-way trip, check if they are also offering another promotion for a return trip. You might need to stay for a couple more days while waiting for the return flight but if it is worth the wait, I’d say go for it! Studies have shown that airfares are cheaper for flights during the so-called “lean months” or off-peak season where there is a low number of passengers, but the available flights are high. One good thing about choosing to travel at this time? You don’t get the hustle and bustle of dealing with a huge crowd of travelers. As an additional tip, hotel accommodations also are generally lower priced during these lean months. Promotions for cheap airfare spread like wildfire and the tickets sell out in just a blink of an eye. If you are planning to purchase your ticket during a promotional offer period, it would be worth your while to check out their cancellation policy in advance. This gives you a chance to book the flight and cancel in case you change your mind without losing money. Most airlines do have 24-hour cancellation policies. Check if the airline has a price matching policy. This is in case you already purchased a ticket and they offer the same ticket at a lower price in the next few days. Contact their representative if the rules seem a bit vague and you need further clarification. Communicating via email would be the best way to do this so you have written proof of the information that they provided you with. 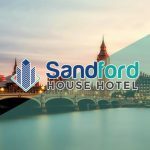 Hopefully, with these tips, you get more value for your money on your next booking!